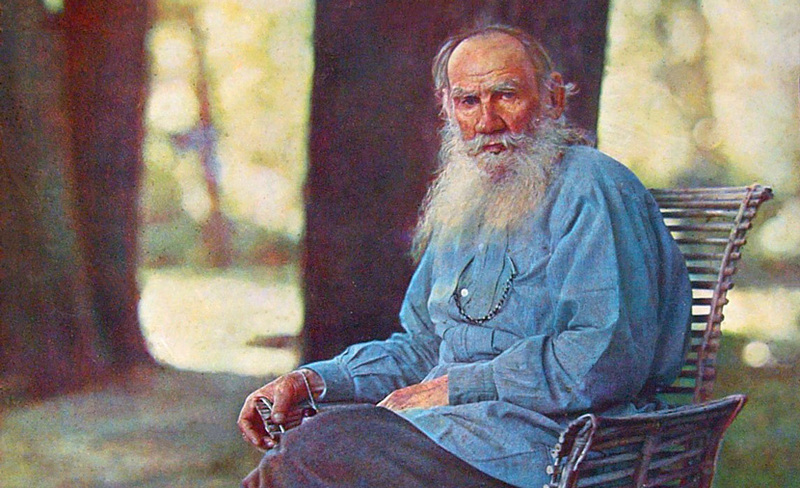 The story begins when at the age of 50, Tolstoy is in crisis. Having found no peace in art, science or philosophy, he is attacked by the black dog of despair, and considers suicide. His past life is reappraised and found wanting; as slowly light dawns within. 'As gradually, imperceptibly as life had decayed in me, until I reached the impossibility of living, so gradually I felt the glow and strength of life return to me - I returned to a belief in God.' Here is a quest for meaning at the close of the 19th century - a time of social, scientific and intellectual turbulence, in which old forms were under threat. Tolstoy looks around at both old and new alike, and like the author of Ecclesiastes, discovers that 'All is vanity'. His spiritual discoveries first take him into the arms of the Orthodox Church; and then force his angry departure from it. 'My Religion' carries on from where 'A Confession' left off. Describing himself as a former nihilist, Tolstoy develops his attack on the church he has left. He accuses them of hiding the true meaning of Jesus, which is to be found in the Sermon on the Mount; and most clearly, in the call not to resist evil. For Tolstoy, it is this command which has been most damaged by ecclesiastical interpretation. 'Not everyone,' he writes, 'is able to understand the mysteries of dogmatics, homilectics, liturgics, hermeneutics, apologetics; but everyone is able and ought to understand what Christ said to the millions of simple and ignorant people who have lived and are living today.' Here is Tolstoy's religion; and non-violence is at its heart.